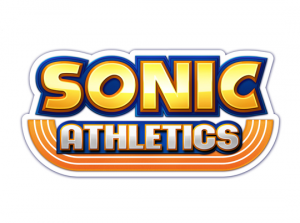 Sonic Team have revealed a new Sonic game at a recent event at the SEGA Joypolis. 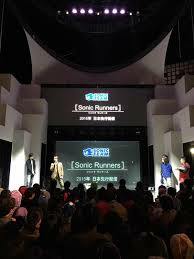 The new game will be called Sonic Runners and it will be a mobile-only title. Not much else is known outside of this. 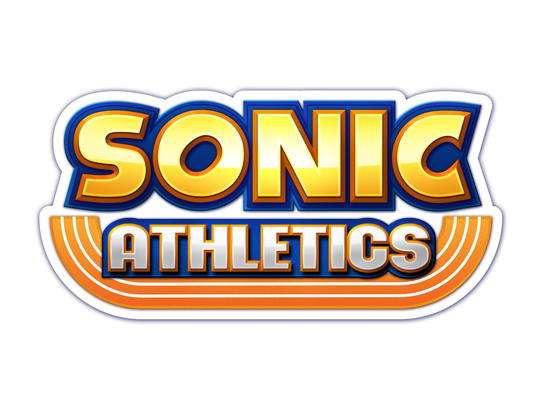 There is currently no art, screenshots or video available on the game but we’ll be sure to update you when anything becomes available. Please be aware that a pretty convincing fan-made reveal picture featuring hoaxed screenshots is currently circulating. Do not be fooled!